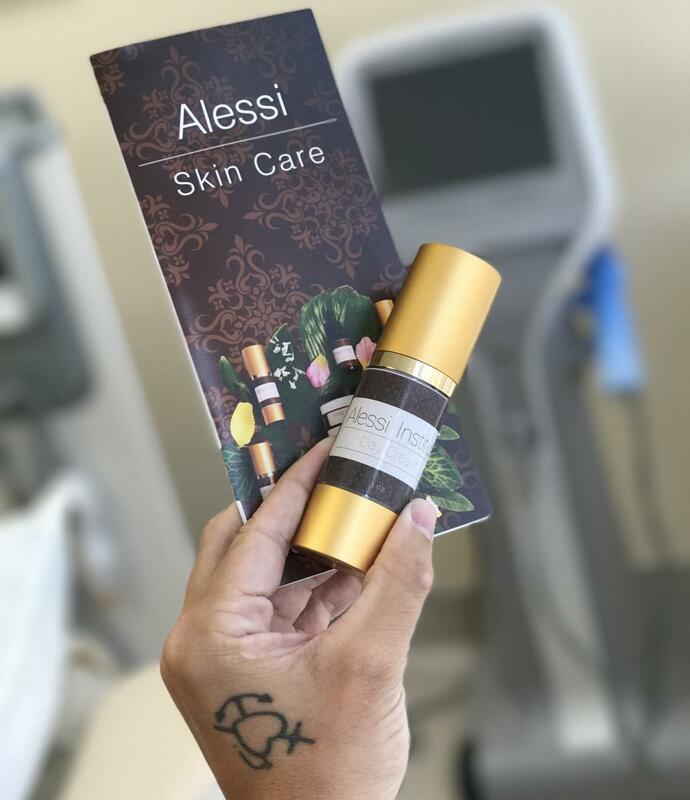 Alessi Institute Blog Hollywood Celebrities Loves It - But What Is SculpSure? The stars in Hollywood has a new favorite treatment for their looks! More and more celebrities swear by SculpSure, laser liposuction. 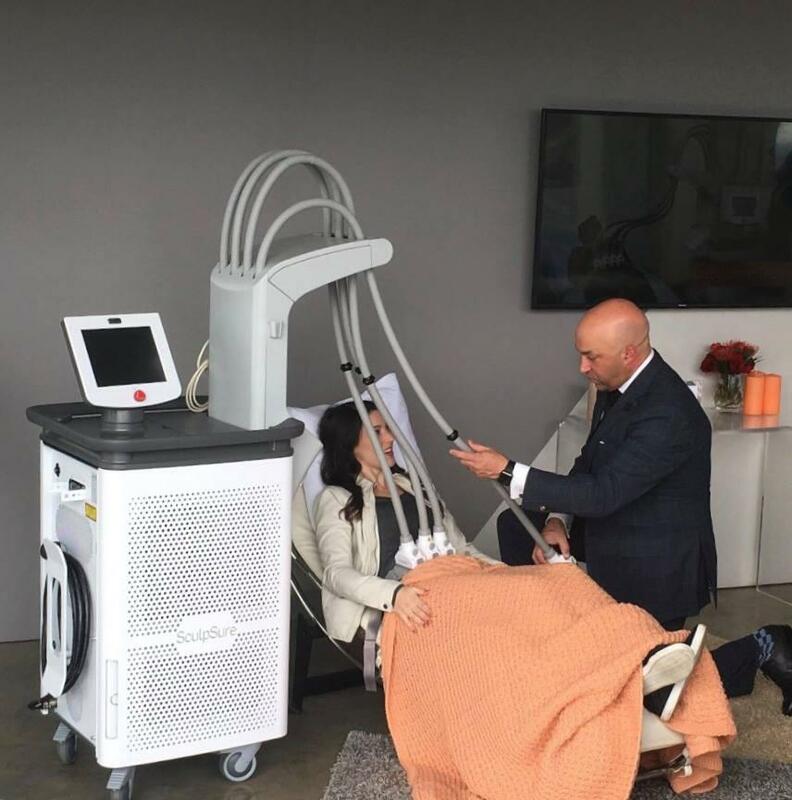 And don't be surprised if you hear your favorite movie star talk about their love for SculpSure, since they were gifted treatments during this years Oscars Gifting Suite. SculpSure is the first noninvasive, laser-assisted approach to be approved by the FDA for the removal of fat in the belly and along the flanks (sides) without the need for surgery. The SculpSureTM system works by targeting fat cells with highly-focused laser energy that painlessly penetrates the skin, breaking apart fat cells so the body can naturally remove them. Because the SculpSure system doesn't use incisions, recovery is faster and discomfort is minimized. Plus,` you can avoid the risks associated with invasive surgical techniques. 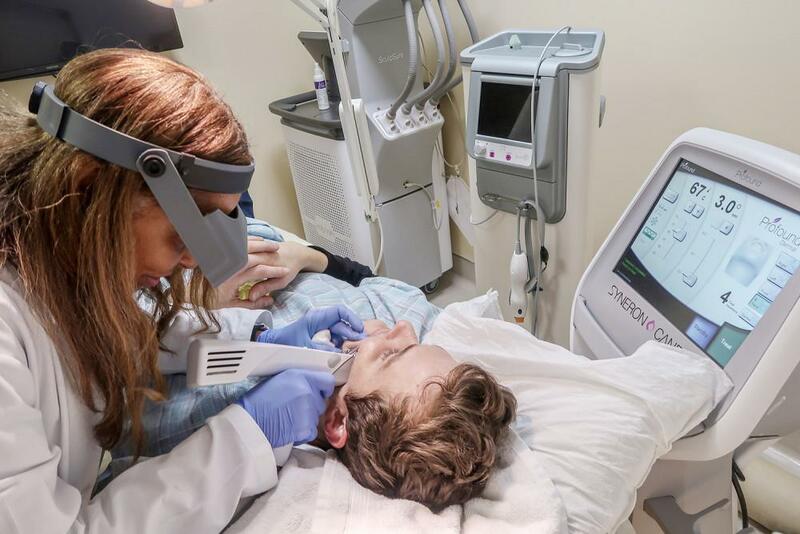 During treatment, a special handheld device is passed over the surface of the skin, emitting focused laser energy through the skin to the layers where fat cells are located. As the energy is emitted, fat cells rupture so they can be removed by the body's natural waste system. The handheld applicator uses a special cooling surface to keep you comfortable throughout your treatment. 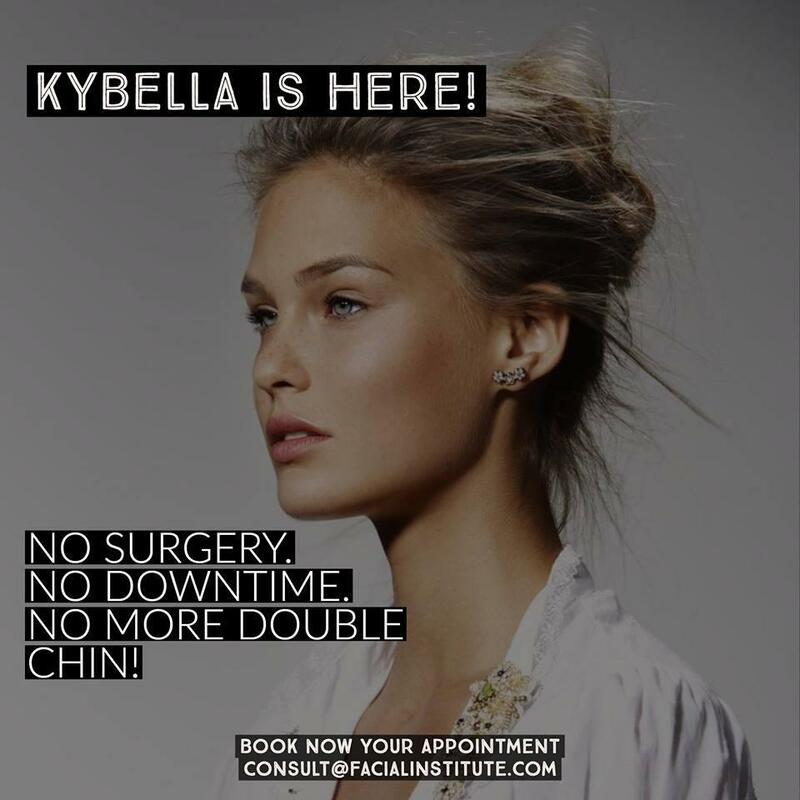 SculpSureTMtreatments are fast – multiple areas can be treated in just 25 minutes – and there's no downtime, so you can get back to your normal routines right away.